Nothing is accidental in God’s providence, which guides all things – concretely and immediately – to their final end, in the overall plan He has in mind. But some of these events are more significant than others, offering us signs and wonders, of which Christ Himself warned, pointing us as creatures made in His image to stop, reflect and pray. 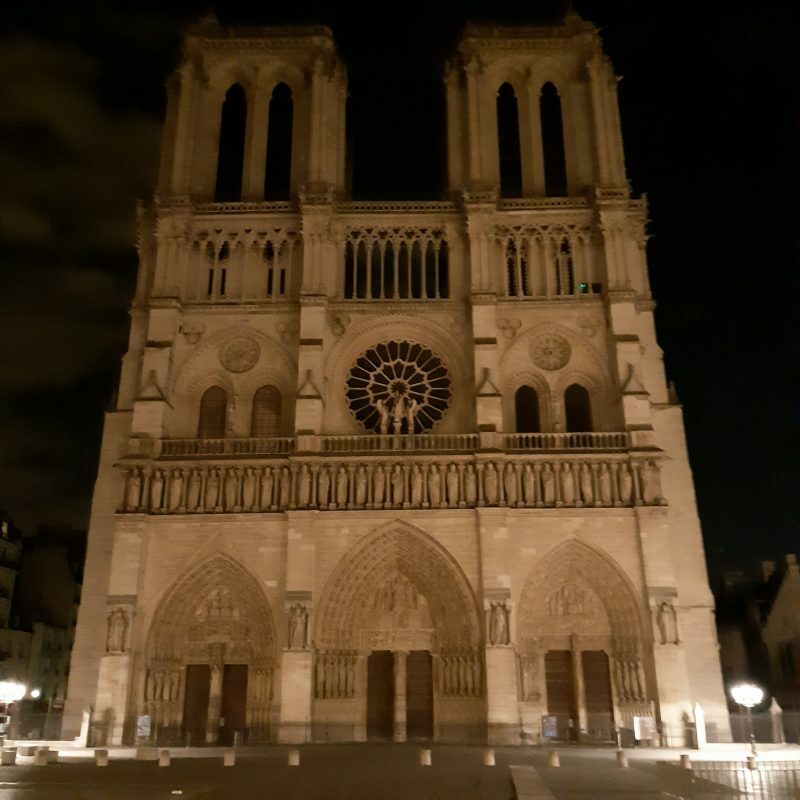 As glorious as it is – and, it pains me even to write these words, the stained glass windows, yes, the irreplaceable Rose, have all blown out – the cathedral is a building, a symbol, a sacramental, of what Faith there was, and still is, and yet may be again. But we are no longer the people of the Middle Ages, when the Faith was real, lived, breathed. As one headline put it, the cathedral took two centuries to build, and 63 minutes to burn. President Macron’s promise to rebuild rings hollow, when that Faith is no more, or at least attenuated, found in redoubts here and there. Who even looks two decades, never mind two centuries, into the future anymore? As readers of Catholic Insight may know, the cathedral was part of my pilgrimage last summer, as I wandered down the streets of Paris in the middle of the night, to see the great façade lit up in all its glory – which I just heard they have saved – as the drunkards and homeless – I was one of those two – argued out front, the rats scurrying to and fro the courtyard. 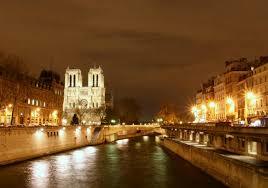 But we may hope; many treasures and relics were saved from the flames, the structure seems intact; then there is still perpetual adoration at Montmartre, overlooking Notre Dame and the whole of Paris; and in the end, a Father never forgets his daughters, but waits patiently for them to return to His house. God is saying something. It is up to us, in our own hearts, to ask what that might be.